Good design can transform not only how you live and work but also how you feel. We create stylish and inspirational designs for our Residential and Commercial Clients in Oxfordshire that surpass their expectations. Our process is simple; we help clients realise their vision of how they would like to live and our design services and professional experience make this happen. We offer a professional interior design service that extends from initial concepts to project completion. Our projects range from a one room re-style in a client’s home to a complete home or business renovation. 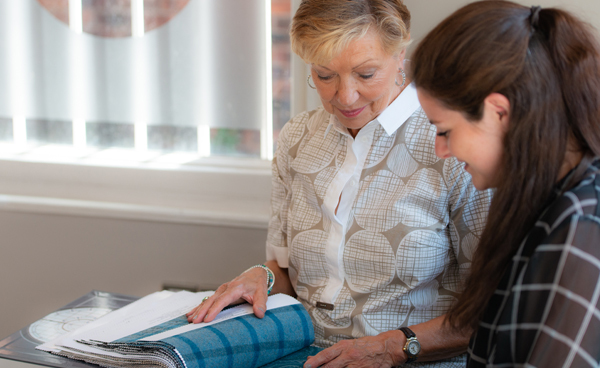 Our design service covers homes and businesses from Oxfordshire to West London. Designing a space is like creating a painting – a balance between colour and form, delighting the senses. We create beautiful interiors, enhancing your experience at home or at work. Interior design is not just about making somewhere look pretty – it’s a thoughtful and intelligent process that includes lighting, texture and colour function, coordinating the flow from room to room. Whether you own a traditional country cottage or a contemporary home we can provide professional interior design solutions. Our skill is balancing the desire to create an impact with the practical needs of your home life. 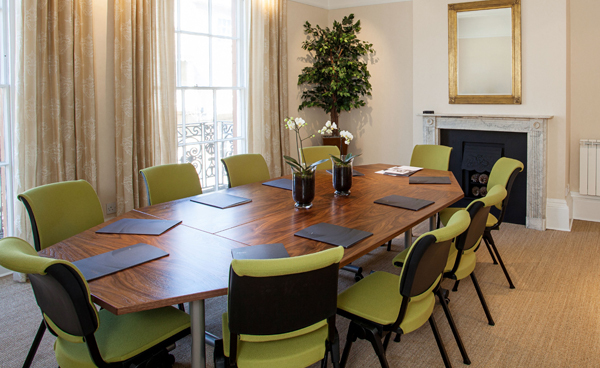 We offer a complete interior design service for offices, hotels and commercial spaces. Our aim is to achieve the balance of impressing your clients when they visit you, as well as creating a great work environment for your team. Lesley Ann Gentry is an interior designer with over 25 years’ experience working from her studio in Oxfordshire. She has her own network of skilled artisans and craftsmen who will turn inspirational ideas into spaces that delight ….